Please note that if you would like an email notifying you when I release a new book please register Here. This is strictly a New Release only list so you won’t ever receive any other marketing information. 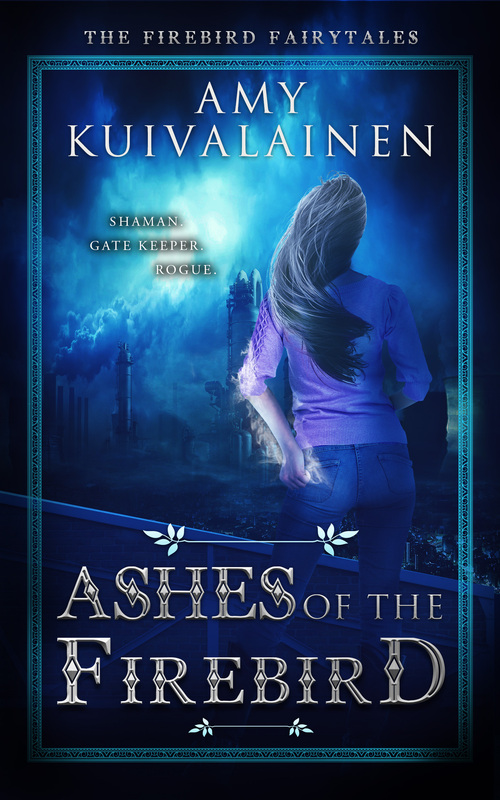 After the murder of Anya’s shaman grandfather, Tuoni the Finnish God of the Dead, arrives to give her a mission; awaken her magic and take up the family mantle of Gate Keeper to Skazki, the terrifying world of legend, before monsters and dark gods break in and start a war in the human world. Joined by Yvan, a Skazki prince who can transform into the legendary firebird, Anya is hunted by the prince’s dark-magic-wielding brother, and they are forced to flee to Skazki for safety. There, they meet a host of friendly and hostile forces, and Anya learns the secret history of her family. Anya’s magic is keeping Russia safe but not without a price. Her mind broken from the last battle with the dark magician Ladislav, Anya is trapped in the Land of Dreams and is fighting like hell to get back to her body. Branded as Rogues and hunted by the supernatural world Anya’s friends take her unconscious body to Budapest, a place of new allies where they will be safe. They begin the search for Yanka, Anya’s ancestor and the only person in history with enough power to change the tide of the brewing war. But something stronger than all of them is prowling the streets of Budapest, something not quite human and trained to kill. A supernatural war threatens to split the worlds apart as the Darkness, led by Yanka and Vasilli, seek revenge on those who entrapped her. The Illumination and Baba Yaga aren’t ready to relinquish their power to her old protégé and alliances are made and broken. 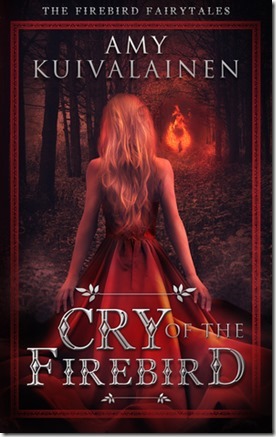 Betrayed and left for dead, Anya is granted sanctuary by the mysterious Álfr where she must bury her fallen friends. Fighting to control her grief Anya finds a manuscript left by her ancestor Ilya which may contain the key to stopping Yanka. Travelling from the battlefields of Skazki to the Underworld of Tuonela, Anya and her companions encounter vicious gods and mythic heroes on her quest. 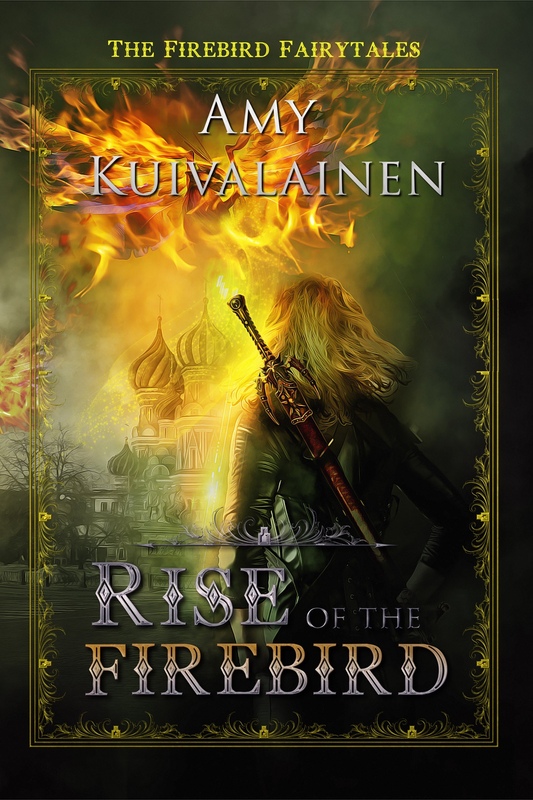 As devastating secrets of history and the heart are revealed, Anya must fight the darkness within her and rise up to be a symbol for the Neutral rebel army that rallies under the banner of the firebird. Ready to restore the balance at any price, the final battle of the three armies will shape the worlds forever. 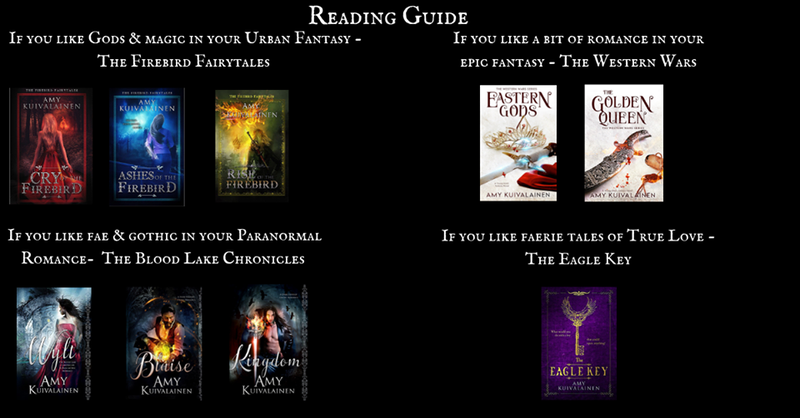 In the concluding chapter of The Firebird Fairytales Anya must choose what she is fighting for and what she’s willing to sacrifice to save those she loves. Rosa Wylt’s life plans are disrupted when she is summoned back to Gwaed Lyn, an ancient estate in the Lake District. Struggling with childhood memories overshadowed by the wealthy Vane Family, Rosa is determined to learn of the ties that have kept the Wylt’s bound to their benefactors for centuries. Rosa finds more than her own family’s history when she uncovers the passionate, doomed love affair of a Vane ancestor… an ancestor that bears an uncanny resemblance to Balthasar, the only Vane that she can’t help being drawn to. 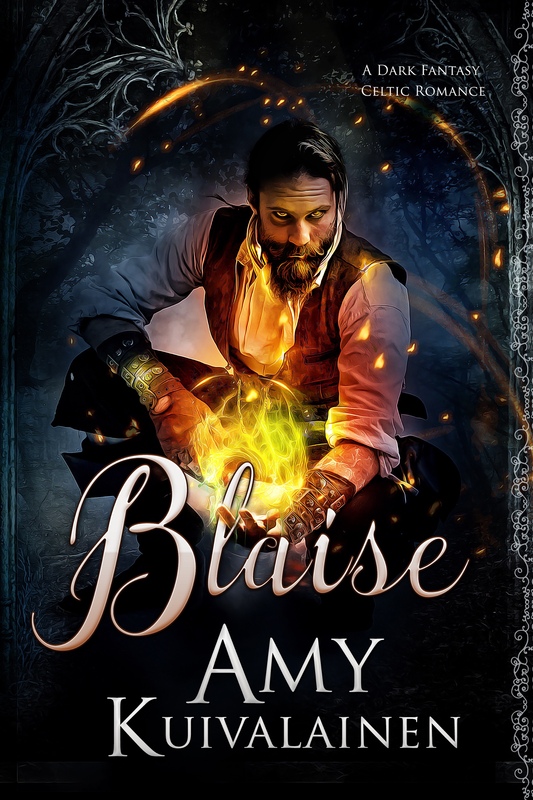 Eldon Blaise, magician and misfit, has arrived at Gwaed Lyn to turn Rosa’s life upside down. Not only is he claiming to be the lost son of Eli Vane and his human wife Deryn, Rosa’s ancestor, but that he also used to be none other than Merlin Wylt, the magician of legend who fought by King Arthur’s side. The curse the Autumn Queen has placed over the Aos Si is breaking, but she isn’t prepared to go down without a fight, and releases the one person that brought the great Merlin to his knees…Nimue. Her spirit broken from a lifetime imprisoned by the Autumn Queen, Nimue must convince the Vanes to trust her. She wants to be free of the Queen forever, but winning over Merlin is going to be no easy task. She broke his heart, and being together again will bring back a life of pain and passion that neither of them can fight. To defeat the Autumn Queen and protect Gwaed Lyn, Merlin will have to stop running and become the powerful man he used to be…that includes having the fearless and formidable Nimue by his side. Bleddyn is a man with secrets, but he can’t outrun his past any longer. 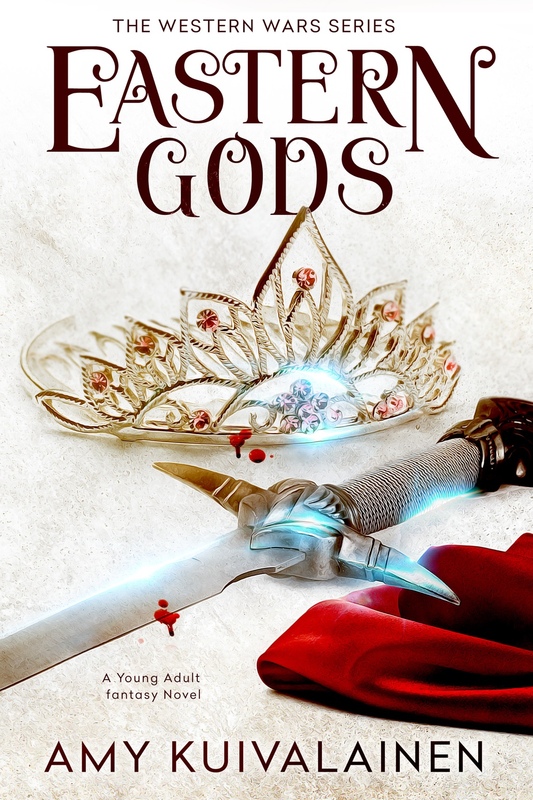 With Balthasar and Nimue in the clutches of his greatest enemy, he’ll have to reclaim his birthright as the King of the Unseelie to save them. First, he’ll have to recruit the formidable general Eirianwen to stand by his side, but his ex-fiancé isn’t going to be won over so easily. Eirianwen never thought she would see Bleddyn again and the woman he remembers died centuries ago. Only he can unite the scattered Unseelie in a final battle against the Autumn Queen, and as much as she hates it, Eirianwen knows she can’t keep fighting alone. 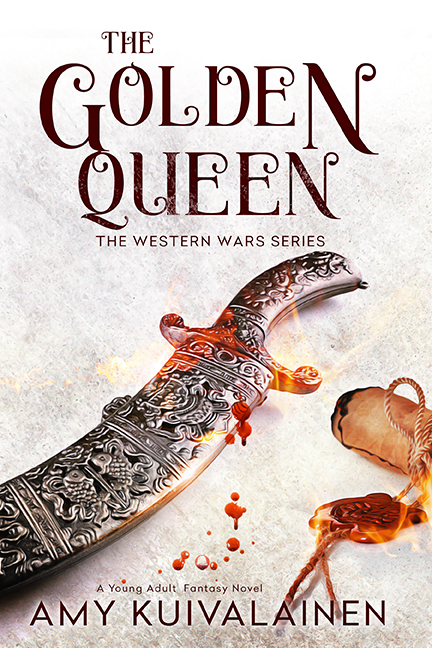 Bleddyn promises to get revenge for everything that was taken from her, but when the doors to the past are opened, neither one will be prepared for what comes out. Rosa will do anything to get Balthasar back, and when Merlin makes a plan to recruit the Wild Hunt to their cause, there’s nothing she won’t do to secure their alliance. Making a bargain with a god is never a good idea, and her deal with Gwyn ap Nudd might end up costing Rosa more than she’s willing to pay. He’s an anti-social prince, unfortunate enough to capture a spy. She’s the last known scholar of a fabled land. Only together can they stop a magical war that will rip their world apart. When he catches a spy in his kingdom, Haldirian is sent to the only reliable scholar of the East in Elindor. As the first female heir in history, and carrying a warrior’s swagger, Aláenor isn’t what Haldirian has learned to expect from bookish scholars. Elindor turned their back on magic hundreds of years ago, and they will have no way to stand against it if the mysterious magician and Emperor of the East decides to make war. Together, Aláenor and Haldirian will journey to the other side of the world to learn the truth, but nothing is as it seems, and the East will reveal secrets to Aláenor that will shatter her world. Scholar. Warrior. Lover. Queen. Chosen. Still recovering from her imprisonment in the Red Fortress, Aláenor travels to the northern city of Anan in search of new allies in her war against the Emperor Mordecai. Anan has more than one surprise for Aláenor, and as she comes to terms with the magic awakening inside of her she will need Haldirian’s support to make it back to the West. Aláenor has been raised to believe that Mordecai’s family line were traitors, but history is written by the winners and she will discover she has more in common with the enemy than she thinks. What would you do with a key that could open anything? In the spirit of “The Princess Bride,” “Stardust” and “Howl’s Moving Castle” comes a story of adventure, redemption, magic and the ever-perilous True Love. After a hasty wish on the Evening Star, pensioner Martha Brown finds a key with the power to open the heart of all that it touches. 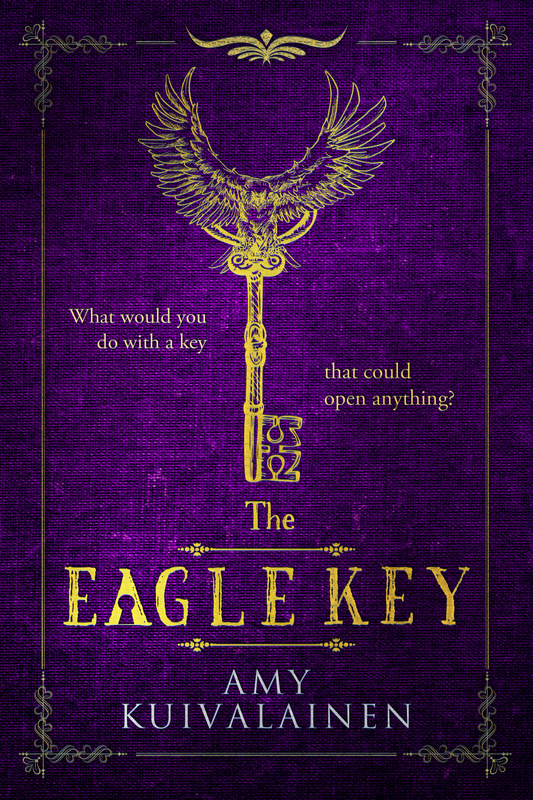 When the Eagle Key opens a door to Faerie Martha is spurred to action. Fuelled by her anger at growing old without any adventures at all, Martha packs her bags and heads into Faerie determined to find one. Saved from a carnivorous rose bush by Greyfeather, a wanted criminal, blatant flirt and scoundrel, Martha agrees to give him the use of the Eagle Key in exchange for helping her navigate her way through the pitfalls of Faerie. The thrice-cursed Greyfeather has secret motivations of his own and his past is swiftly catching up to him. Hell hath no fury like a sorceress scorned and Lady Highwater is desperate to see him hang. Only Greyfeather’s questionable integrity stands in her way of becoming Queen and plunging the Summerlands into a bloody war. In a world of bar fights, jail breaks, angry trolls and royal revenge plots, Martha must rely on her wits to keep herself alive and Greyfeather away from the noose, but can she trust such a scoundrel when he’s so close to breaking his curse?